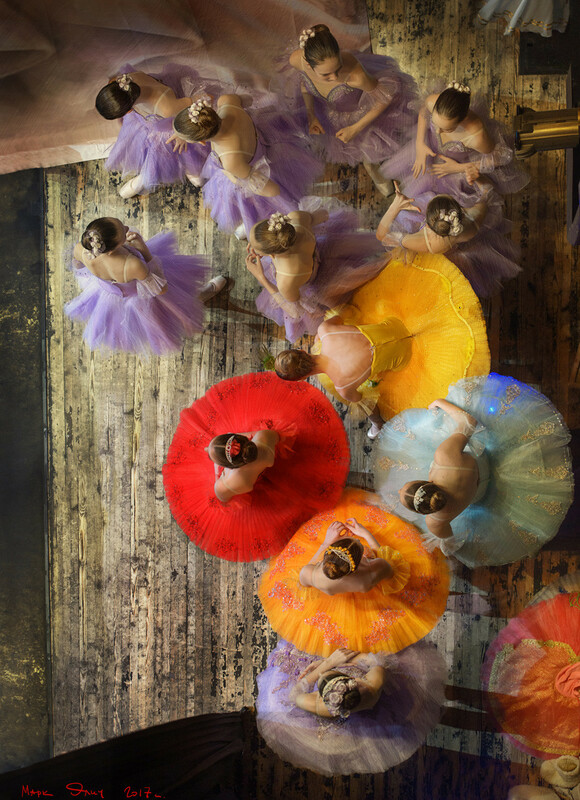 Mark Olich has been snapping the repetitions and backstage life of the famous theater for many years. 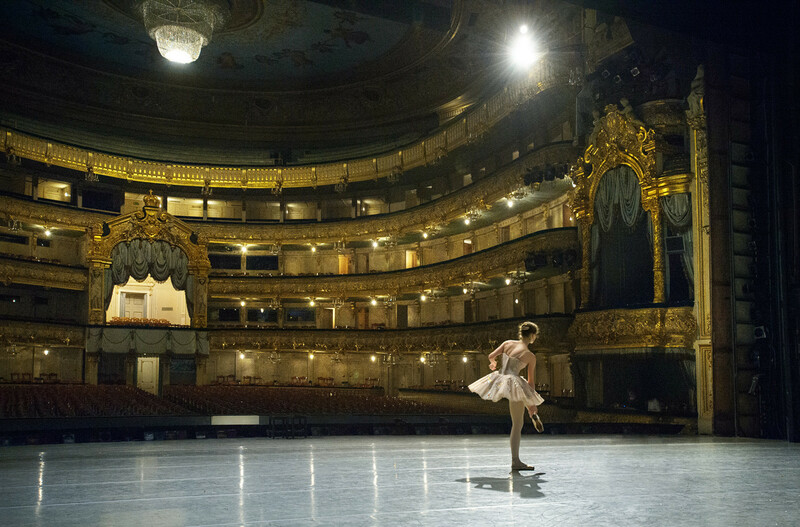 He tells Russia Beyond’s Elena Bobrova about what the audience can’t see in St. Petersburg’s main theater. "Extraordinary things happen behind the curtains. An ordinary ballerina (let’s call her Masha Ivanova) can be speaking with a friend, thinking about her problems and then, taking a step forward, she stops being Ivanova and becomes the Lilac Fairy or another unearthly character. This transformation can clearly be seen in the photographs. I think this is what inspires people to become dancers and artists, this is real magic." "In the repetitions trust is important for me. Repetitions are more interesting to photograph. This is an extremely intimate process and usually no one is allowed there. 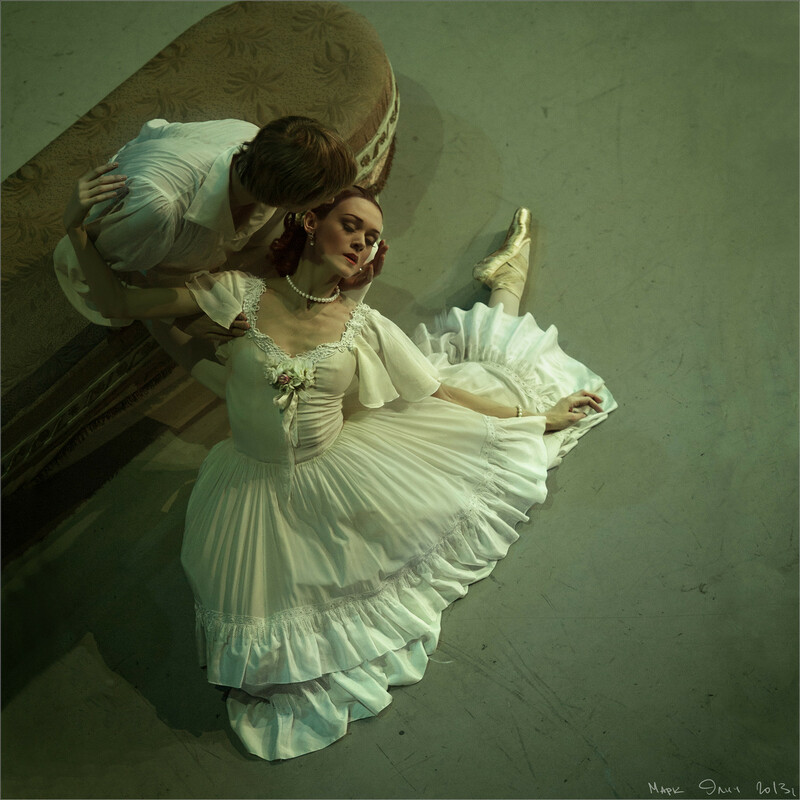 The dancers are still searching and do not want others to see them in an imperfect form. They can break down and cry. When they call me to take photographs in the auditorium, I really appreciate this." "It is interesting to photograph your own troupe, in which you know everyone and no one is bothered by your presence. It often happens that the girls fool around before going onstage or on the contrary, tell each other what is upsetting them. Sometimes the ballerinas from the corps de ballet, in accordance with the plot of the ballet, must communicate on stage, and photographing them from behind the curtains, I hear how the heroines of Swan Lake, in historical costumes, are discussing their car loans." 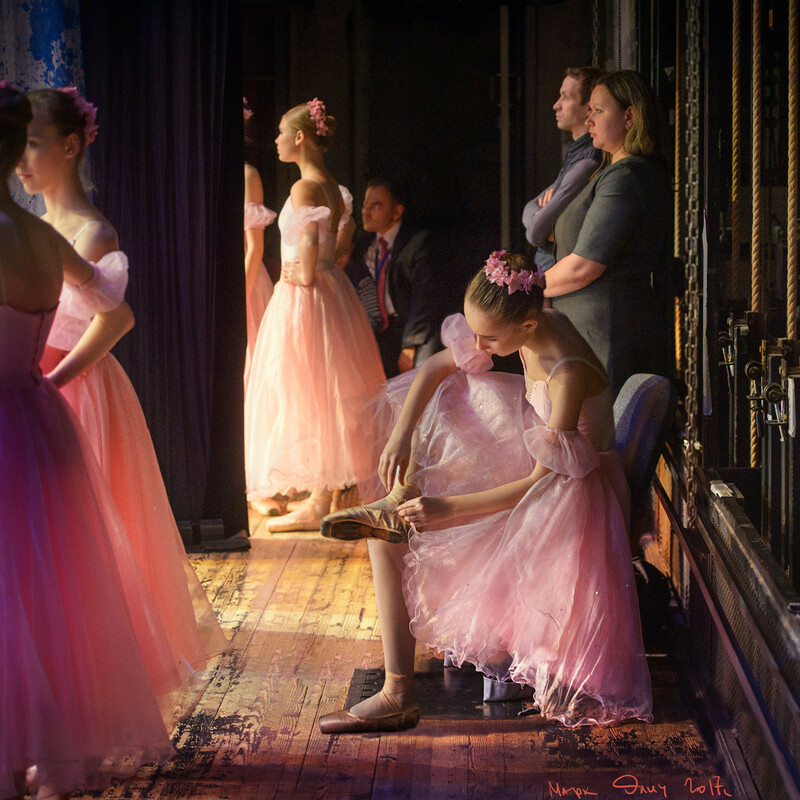 "There are also very sad stories and you see that the ballet is a lot of hard work. On stage the ballerina flies around like a butterfly, but behind the curtains she can fall down from the pain, from the cramps caused by all the tension. She is immediately attended to by the masseur, she is given water and painkillers. Because in just a few bars of music she must flutter back onto the stage, fly around again and smile. She must remain a professional; she cannot make mistakes and be deceitful in her movements. The audience always sees this and I as a photographer do too. A ballerina’s life is very short and a pension at the age of 35 is not hearsay – this is a very objective and cruel reality. Sometimes she can retire earlier, if she has traumas." 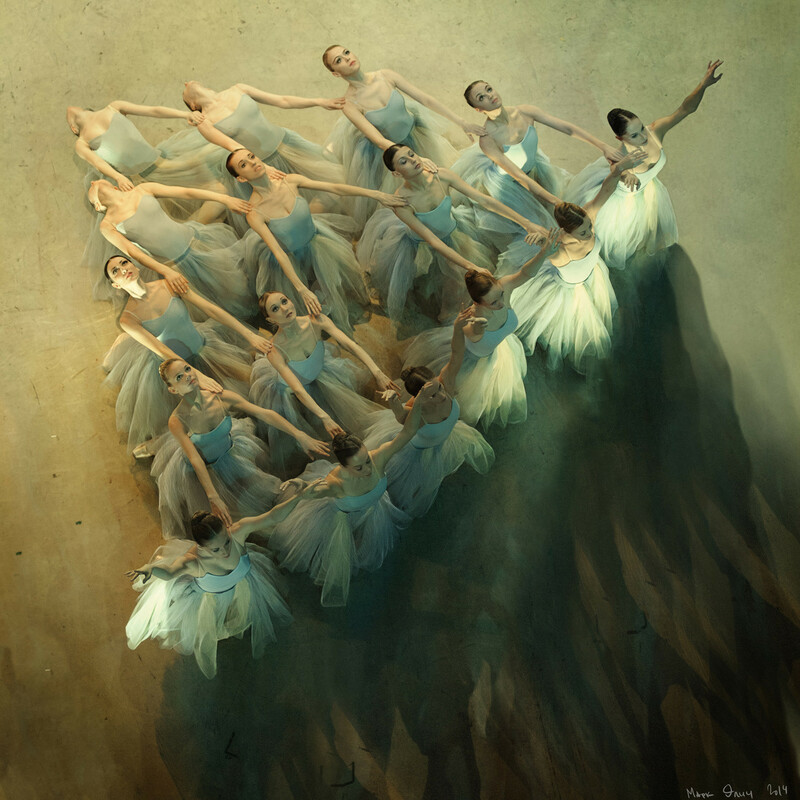 "The ballet world is doubtlessly cruel. And not so much in terms of the relations between the participants of the processes, but in itself. A small child at the age of five says: “I want to become a ballerina.” She is taken to a ballet studio where everything is great – silk ribbons and tutus. After some time she understands that she must persistently work hard and that the split is very painful. In a certain sense the child loses her childhood. The work continues as she enters any professional academy and does not disappear even if the young lady is hired by a theater. A very serious screening process takes place. There are years when the Mariinsky Theater does not take any graduate of the Vaganova Academy and there are only ten graduates a year." "For many years I have been collaborating with Diana Vishneva. I photograph her performances and repetitions. Now she is doing things parallel to the Mariinsky. She has her own festival, she opened a dance studio. We are friends, she is an amazing person, always supportive. Behind the curtains she is always focused and composed." "I have also worked a lot with Ulyana Lopatkina. She is a very profound person. She has a different constitution, she is not as open as Diana. Our acquaintanceship began when we argued at one festival. I was working behind the curtains and my camera was not covered by a special cover. Ulyana went out before the performance in order to rehearse Saint-Saëns’ Dying Swan. 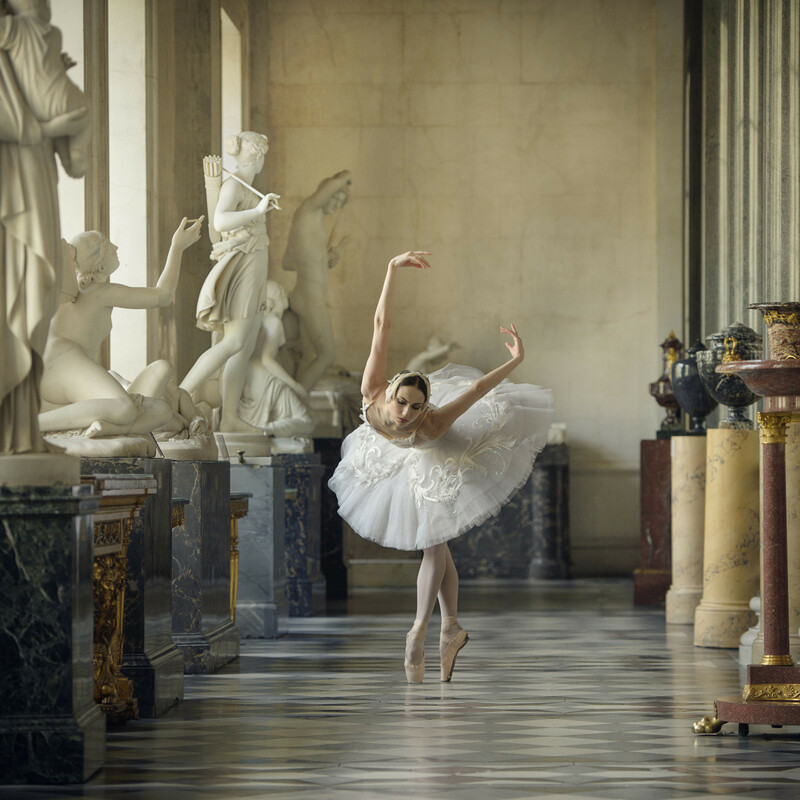 The ballet has really quiet music and the role requires the dancer to be very concentrated. Suddenly, she was bothered by the sounds of the camera (which was actually not mine). She interrupted the piece and since I was standing next to the guilty photographer, all her anger was mistakenly directed at me. We had a fun quarrel, but then we also had fun saluting each other. Afterwards, she invited me to do a few serious projects, one of which was Anna Karenina. Taking into account the fact that she has finished her career, you now understand that these kinds of things are unique, that they will never repeat." "In photography, if everything goes well, the results remain forever. They are fixed for life. The same with painting, sculpture, poetry. But in dance you have to constantly exert yourself, no matter how well you danced the day before, the month before, the year before. You always have to start from scratch. That is why there are no identical performances. Photographing Swan Lake the whole year, you obtain completely new results each time. That is, if you know how to photograph and are capable of seeing the inner processes. This is very interesting."